Michael N. Henderson, Jr. was born on September 5th in Brooklyn, NY. He is the eldest of two siblings. At an early age, he moved to Los Angeles, CA and attended schools there. He holds a Bachelor’s Degree in Business Administration from California State University, Long Beach and a Master’s Degree in General Administration from Central Michigan University. He has also studied at Fuller Theological Seminary in Pasadena, CA and Azusa Pacific University School of Theology in San Diego. In May 2003, he was blessed to receive an Honorary Doctorate of Divinity Degree from A.L. Hardy School of Theology in Seattle, WA. He is also the recipient of many commendations and awards. Ordained by the Church of God in Christ (COGIC) denomination (www.COGIC.org) in 1990, Michael has served in many capacities to include College and Young Adult Pastor for West Angeles COGIC (1990-1998, Los Angeles, CA), National Leadership Trainer for Singles Ministry Resources, a sub-division of Cook Communications in Colorado Springs, CO (1996-1998), and Regional Superintendent for the United San Diego Region, First Ecclesiastical Jurisdiction of Southern California (2006-2015). 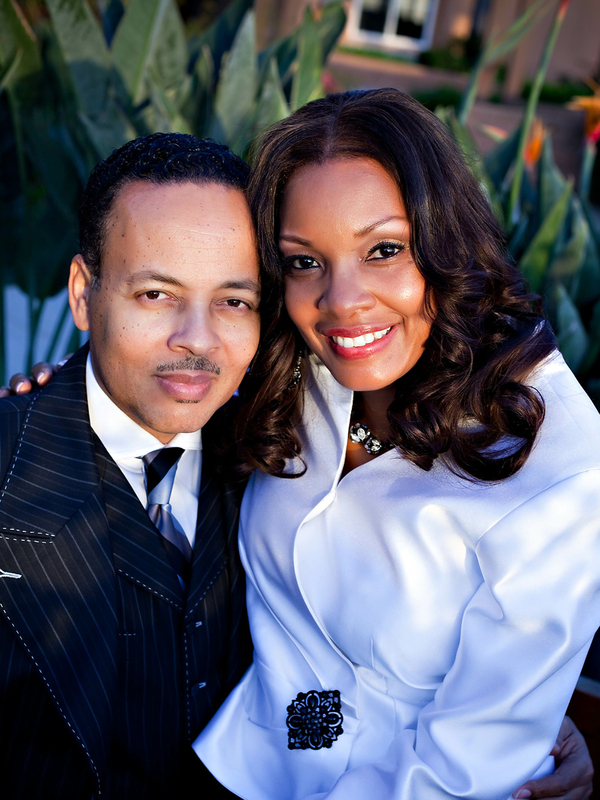 In April 1998, Michael left Los Angeles to become the Senior Pastor of Shiloh Church of God in Christ in Oceanside, CA, where he faithfully served this congregation for approximately nineteen years. His passion for outreach caused the church to become known as a ministry that reached outside of its four walls. Under Pastor Henderson’s leadership, the church ministered to thousands through its Civic Action Ministry, Good News Club Afterschool Program, Monthly Community Food Giveaways, Quarterly Park Outreaches, Nursing Home Outreach, Annual Christmas Toy Giveaways, and a host of other outreach programs designed to minister to the needs of youth and adults. 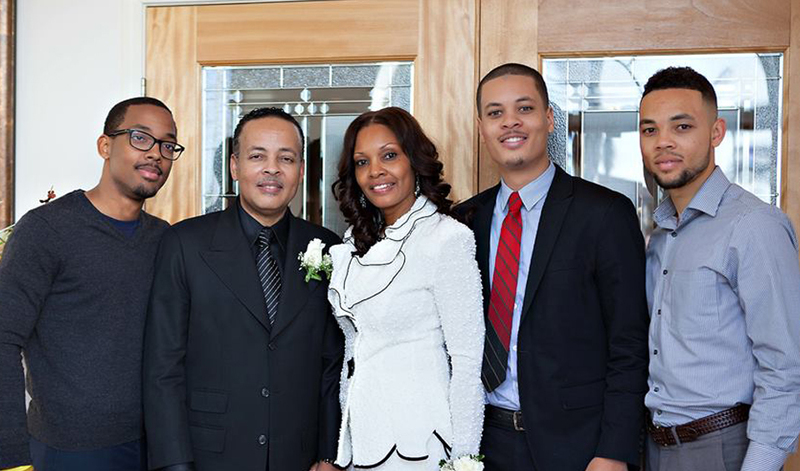 In January 2017, Pastor Michael was led of the Lord to leave Shiloh Church to become the Senior Pastor of Gospel Light Church of God in Christ in the city of Santa Ana, CA. As the newly installed Pastor, he seeks to lead the congregation into greater spiritual and numerical growth for the purpose of building the Kingdom of God in the Orange County region. 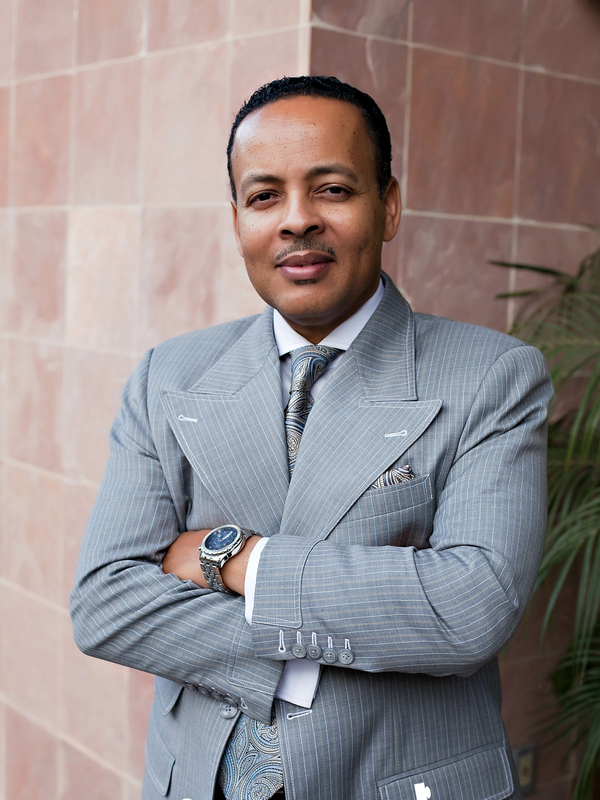 Aside from his pastoral responsibilities, Pastor Henderson is privileged to serve as Administrative Assistant to Bishop Joe L. Ealy, Jurisdictional Prelate of the First Ecclesiastical Jurisdiction of Southern California, the largest jurisdiction in the entire COGIC denomination. 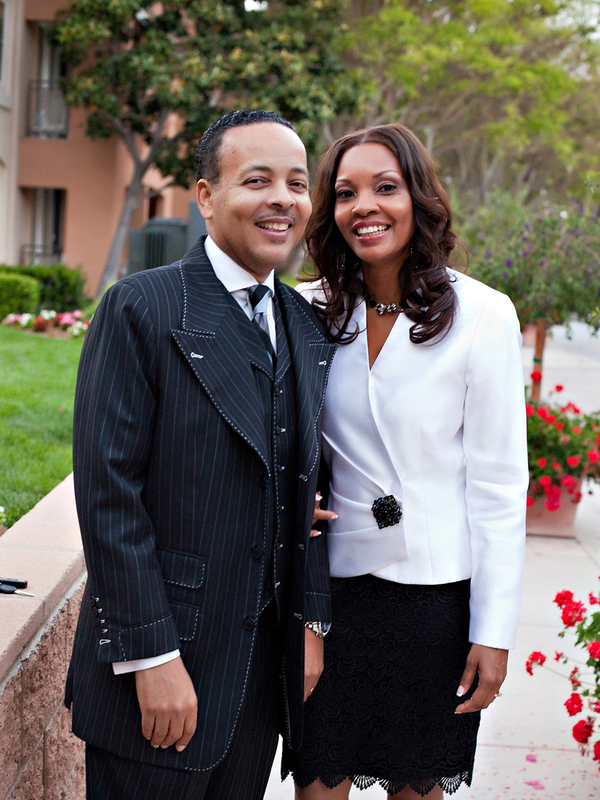 He also serves as the newly elected Chairman of the Council of Pastors and Elders for First Jurisdiction, representing over 200 pastors and 800 Elders in the Southern California area. He is also employed by the United States Marine Corps as a Personal & Professional Development Advisor to Marines and Sailors who are transitioning from active duty to civilian life. 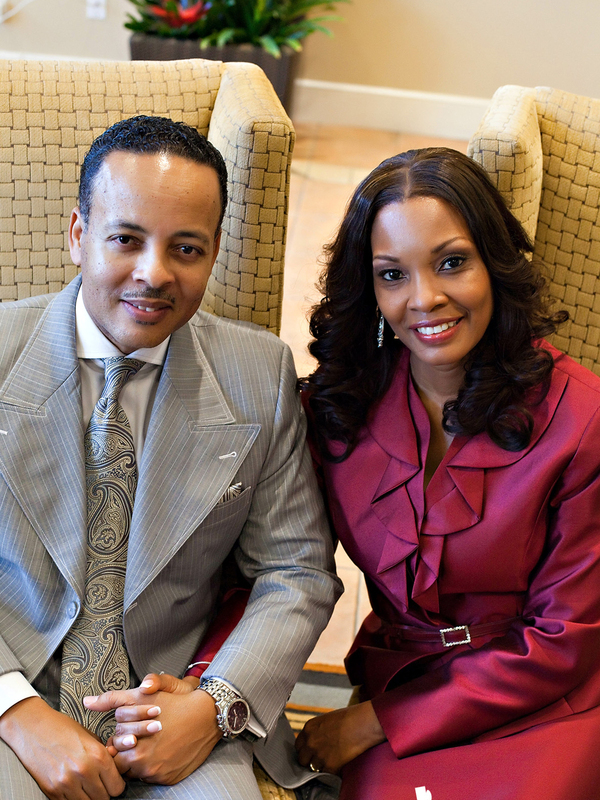 Pastor Henderson is married to the lovely Angela Henderson, and has been madly in love with his wife for the past 30 years. He is the proud father of three sons, Michael III (age 28), Jonathan (age 27), and Joshua (age 26), all of which are saved, educated and well on their way to making their mark on life. Next to God, his family is his greatest love and priority. Lady Angela C. Henderson was born in the city of New Orleans, LA. She moved to Los Angeles, CA at an early age and attended several schools in the area. She graduated from Los Angeles High School and furthered her education at California State University, Northridge. She holds a Bachelor Degree in Social Psychology from Park University. Angela accepted Jesus Christ as her personal Lord and Savior in 1979. 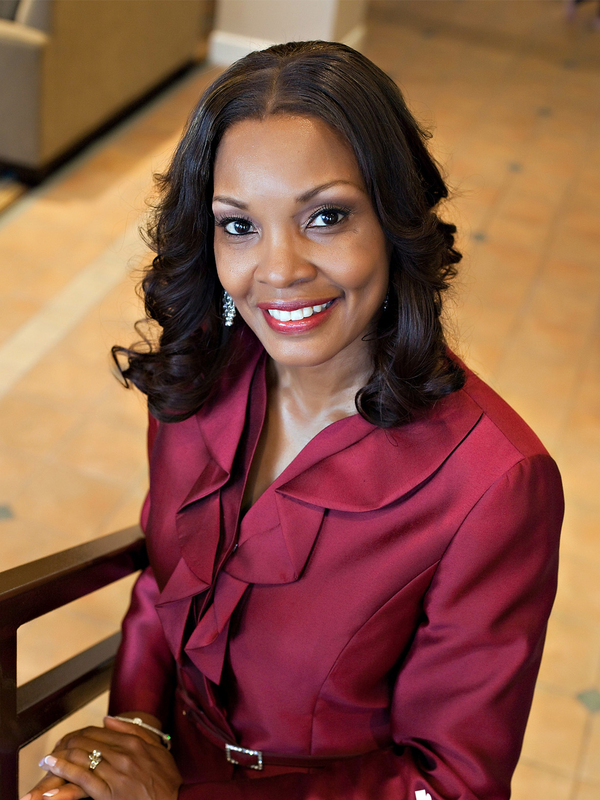 She is a former member of West Angeles Church of God in Christ, where the pastor is our Presiding Bishop Charles E. Blake, Sr. During her nineteen-year membership, she served West Angeles in many capacities, to include being a member of the choir and Director of Nursery and Children’s Ministry. It was there, at West Angeles, she matured into the woman of excellence that she is. 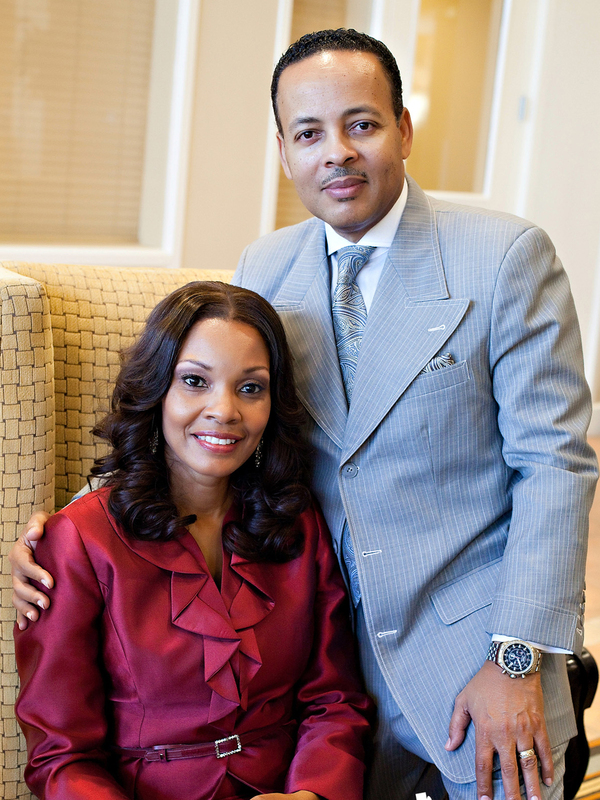 After leaving West Angeles in 1998, Angela accompanied her husband to the City of Oceanside, CA, to serve by his side as First Lady of Shiloh Church of God in Christ. During her tenure as First Lady of Shiloh (1998-2016), her ministry involvements included Director of Women’s Ministry, Director of Nursery and Children’s Ministry, as well as Praise Leader. Lady Angela is a role model for women. She is a skillful and gifted organizer. She has proven herself to be an effective leader and counselor. She is a woman of grace, wisdom, and dignity beyond her years. She is the wife of one husband and the mother of three adult sons. She loves the Lord and her family with all her heart. Above all, she desires to be a godly woman, wife, and mother. Her passion is to teach and lead others in doing the same. Gospel Light is proud and honored to have her has our First Lady. She is truly a Proverbs 31 woman.